Louis is a practicing physician who writes on various health topics. He focuses on case studies of patients and unusual complications. Acute gastroenteritis is a common disease that is usually caused by bacteria or viruses present when we accidentally ingest spoiled food or drink from unsanitary water. It is usually mild and can generally be managed at home. In this article, we will present the case of Mrs. A, walk through how to diagnose her condition, and discuss possible complications of the condition that can potentially be life-threatening. Let us meet Mrs. A, a 58-year-old lady who went for consult because of several episodes of relentless diarrhea and vomiting for four days. She reported that she ate Chinese food the day before she developed the symptoms. She thought that the condition would spontaneously resolve itself, so she did not immediately seek for medical advise. Her appetite started to diminish, and recently, she was unable to go to work. At this point, she was already generally feeling weak. A physical examination was done, and the pertinent medical tests were requested. For most of us, Mrs. A's case may not be considered an uncommon occurrence. 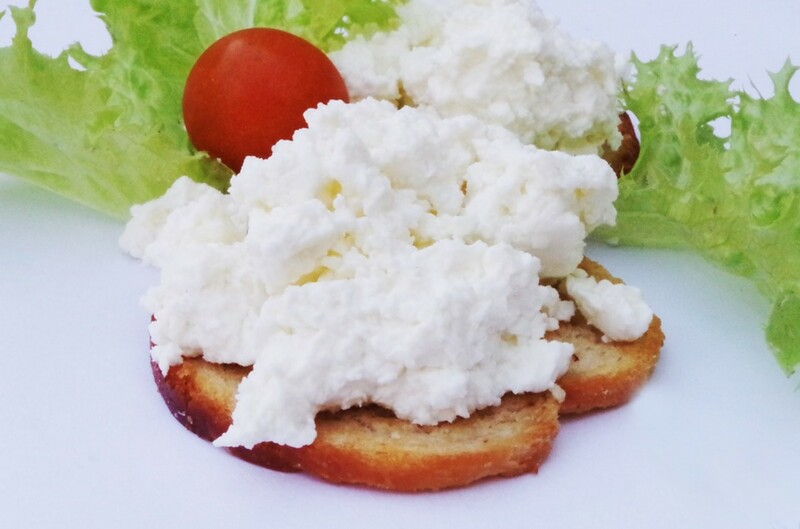 In the past, we may have unknowingly eaten spoiled food and suffered from an upset stomach. As we examine this case further, we'll find how this seemingly common infection caused an unusual complication, and as such, should not have been brushed off so easily. In order to specify how we ended up with an impression of a simple gastroenteritis, we should first consider other types of diseases from other body systems. From there, we can analyze and safely rule them out as less likely causes. Summary of body systems and disease classifications that manifest symptoms such as diarrhea and vomiting. 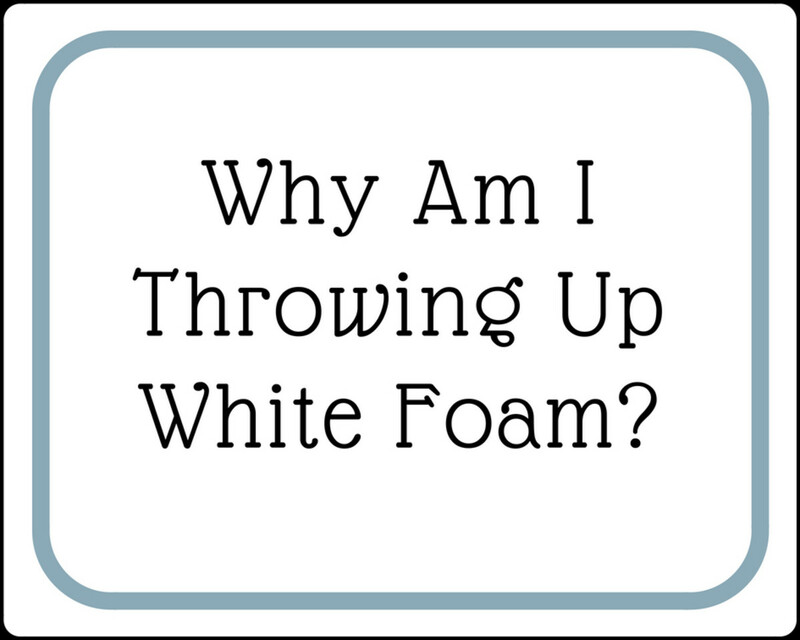 Mrs. A's initial complaint consisted of two primary symptoms: (1) diarrhea, and (2) vomiting. Using these symptoms, possible causes from different body systems were considered. Essentially, the primary consideration focuses on the gastrointestinal system due to the epidemiology and the coincidence of both diarrhea and vomiting as common symptoms under this banner. The second consideration includes metabolic derangements that may present with alterations in chemical balance that can also lead to said symptoms. According to the World Health Organization (WHO) and UNICEF, there are about two billion cases of diarrheal disease worldwide every year, and 1.9 million children younger than 5 years of age perish from diarrhea each year, mostly in developing countries. Infectious/toxic disorders are the first consideration since they are the most common causes of diarrhea and vomiting. This is also based on the patient's report that the symptoms began after ingestion of potentially spoiled or undercooked food. Obstructive disorders are the second consideration since obstruction in any point of the gastrointestinal (GI) tract may initially present with diarrhea as the body tries to compensate with the alteration in peristalsis. Consequently, it may also cause vomiting as the intestinal contents are brought back to the upper GI tract. Organic disorders such as hepatitis, although rare, are the third consideration since they can also present with diarrhea and vomiting due to the effects of metabolites in the body. However, these are unlikely because of the absence of the cardinal manifestations such as organomegaly, abdominal pain, and jaundice. These should only be deliberated when the first two considerations have been ruled out. For the metabolic disorders, two were considered: uremia and diabetic gastropathy. Uremia, the accumulation of nitrogenous waste in the blood, is the more likely cause of the two. It may cause both vomiting and gastrointestinal disturbance when it reaches sufficient levels. Diabetic gastropathy presents as a complication of long-standing diabetes mellitus. It may present insidiously if the patient is known to be hypertensive, in which case, there is a possible presence of other comorbidities. With all the possibilities considered, we can now surmise that the initial impression for Mrs. A's condition is gastroenteritis. This is commonly known as stomach flu. The patient presented with acute onset diarrhea that is likely to be infectious in nature due to their exposure to spoiled food. 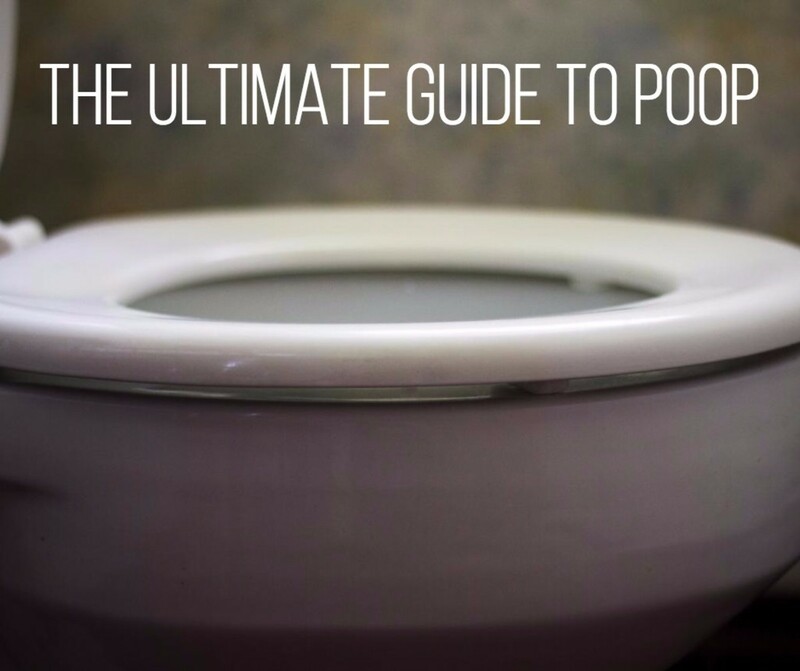 The culprit can be determined based on the symptoms and the characteristics of the stool. Pathogens capable of producing toxins are the more likely cause of the patient’s diarrhea since they cause vomiting and long-standing diarrhea as long as the microorganism is still able to produce toxins. Enteroinvasive organisms may not be the likely cause since they usually present with bloody stool while enteroadherent organisms normally present with a characteristic fish-odor in stool with no vomiting and less diarrhea. 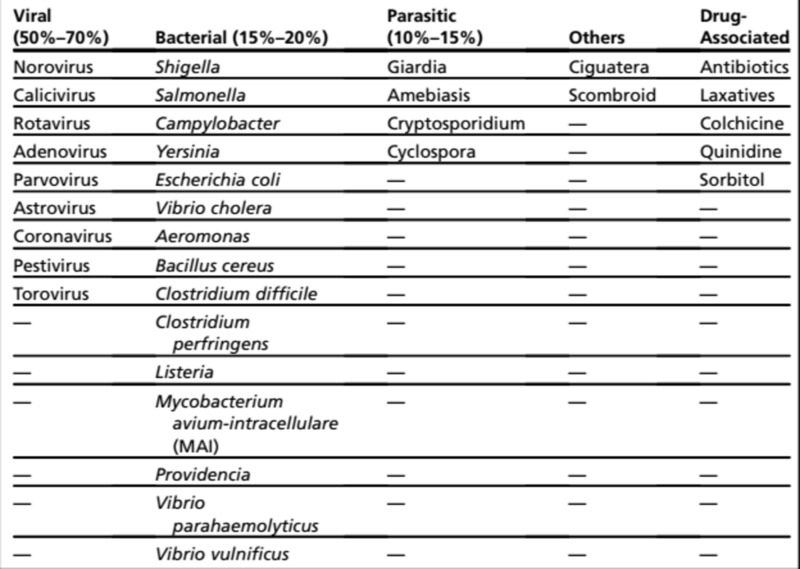 Listed in the table are the most likely etiologies of gastroenteritis. Pathogens involved in the development of acute gastroenteritis. 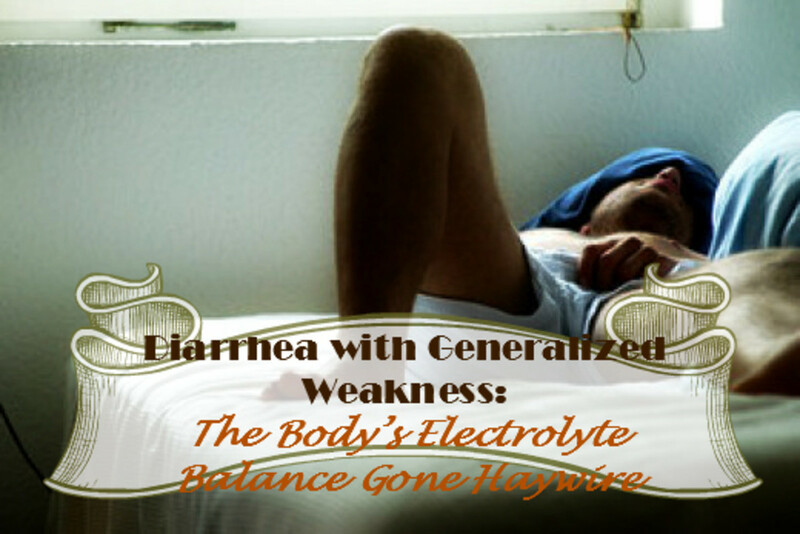 Loss of fluids and electrolytes during multiple episodes of diarrhea predisposed Mrs. A to the possibility of hypovolemia (low blood volume) and electrolyte imbalance. Changes in electrolyte levels may cause muscles to improperly initiate and propagate action potentials leading to decreased muscle function. The most common electrolyte lost during diarrhea is potassium. Since potassium is generally stored intracellularly, sudden changes in extracellular levels of potassium cause dramatic changes such as generalized muscle weakness. Mrs. A also had a decreased appetite and reported that she had minimal to no solid food intake. This exacerbates the body's inability to replenish the losses of both fluids and electrolytes. The disease process itself may also be considered contributory. Increased stress in the body due to any form of insult (such as an acute disease) will promote a beta-adrenergic response. This causes an increased influx of potassium into the cells. In other words, decreased food and fluid intake and intracellular shifts cause further electrolyte depletion. To read more about the other possible effects of massive electrolyte loss, please refer to the case of Mr. Q. So we now get to the question: What makes the case of Mrs. A unique to the usual case of stomach flu? Acute kidney injury (AKI) is defined as an abrupt decrease in kidney function that includes, but is not limited to, acute renal failure. AKI is a broad clinical syndrome encompassing various etiologies, including pre-renal azotemia, acute tubular necrosis, acute interstitial nephritis, acute glomerular, vasculitic renal diseases, and acute postrenal obstructive nephropathy. The technicalities about the staging of the disease and its usual causes are outlined below. In the case presented, there was an acute decrease in circulating fluid volume (essentially, there was a decrease in blood circulating the patient’s system) related to (1) massive fluid loss due to diarrhea and vomiting (2) decreased intake due to anorexia (3) possible fluid shift due to intestinal edema secondary to infection. Since the kidney consumes 25% of the total circulating blood volume, any alteration in body fluids may cause significant reduction in renal blood flow and may cause injury to the kidney. 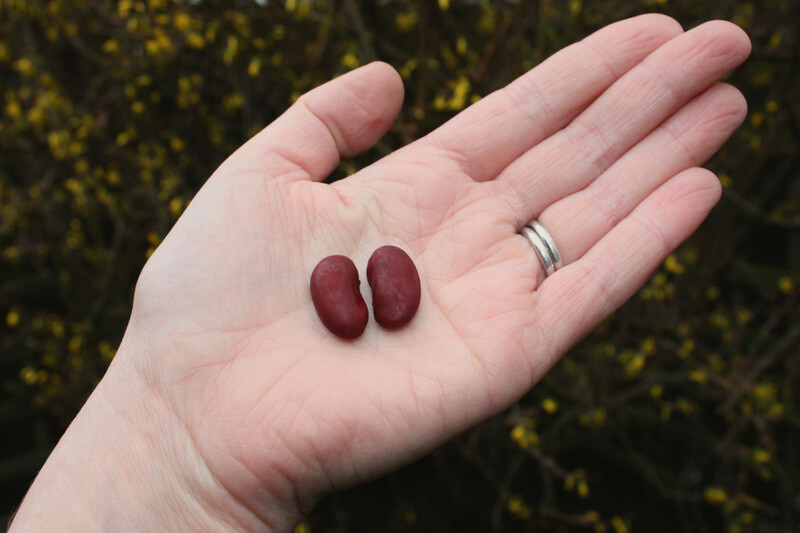 In this scenario, there was an accumulation of waste in the blood and a diagnosis of uremia as presented by the signs and symptoms associated with renal failure. Further laboratory evaluations can be done that will likely reveal elevated blood urea nitrogen (BUN) and creatinine, signifying impairment of kidney function. It is imperative to discuss how the main complication of gastroenteritis is assessed and managed. Urinalysis: This is useful in the basic assessment and screening of the components seen in the urine. It is a quick procedure that can be done to provide possible etiologies based on the presence of solutes and casts present in the urine. Urinary electrolyte level: This measurement is used to assess the tubular capacity to concentrate urine and secrete urinary metabolites. Abdominal ultrasound: This may be useful to detect abnormalities in the renal structure to determine anatomic causes of renal failure that is not attributable to dehydration/ hypovolemia. The goal of the management of AKI is to address the underlying cause with supportive measures to prevent further compromise of renal functions. The important thing to remember is to determine whether the patient is volume responsive or volume unresponsive. Since Mrs. A started to show signs of hypovolemia, resuscitation with plain saline—typically in a sodium-containing intravenous (IV) solution—was warranted. The same intervention is used for acute gastroenteritis. Vasopressors may be used if the patient has progressed to full-blown shock. This is seen in patients who present with AKI and are unresponsive to the initial resuscitation. Noradrenaline may also be used since it leads to marked improvements in arterial pressure and glomerular filtration. Continuous assessment of the BUN and creatinine levels is necessary to monitor response to treatment and progression of the condition. Diuretics are not useful in this case since the patient is already dehydrated. However, its use may be warranted during overload. If there are other electrolyte imbalance, it should also be addressed. For instance, a marked change in serum potassium may cause cardiac compromise. Calcium gluconate or insulin may be given to antagonize the effect of potassium or may cause electrolyte shift, respectively. Fluid and Electrolyte Replacement Is a Must! The main goal for the treatment of severe acute gastroenteritis is to manage the etiology. Since the patient presents with a possible enterotoxin-producing pathogen, addressing the specific bacteria will halt production of toxin and help decrease the time needed to recover. Common laboratory tests requested may include blood analysis of serum electrolytes and fasting blood sugar levels and stool analysis to identify the pathogen(s). Homemade oral replacement therapy or clinical intervention with fluids are commonly done. Continuous assessment and monitoring of fluid levels are necessary until the patient is fully recovered. For any interested readers, the total fluid replacement can be calculated using a formula. Formula to calculate the fluid deficit or amount of fluid replacement needed. If the patient’s body weight and serum sodium are known, we can calculate the possible fluid deficit that needs to be replenished. Again, kindly refer to the Mr. Q's case study for further discussion of the diagnostics and treatment protocol for electrolyte imbalance. Aside from diarrhea and vomiting, which were the presenting manifestations of the patient, another pertinent cluster of symptoms seen in the patient were signs of impending shock. This can be derived from changes in resting heart rate and blood pressure. Shock is a medical term used to define the state wherein the body is unable to supply the cells with a sufficient supply of nutrients or oxygen due to a variety of problems. 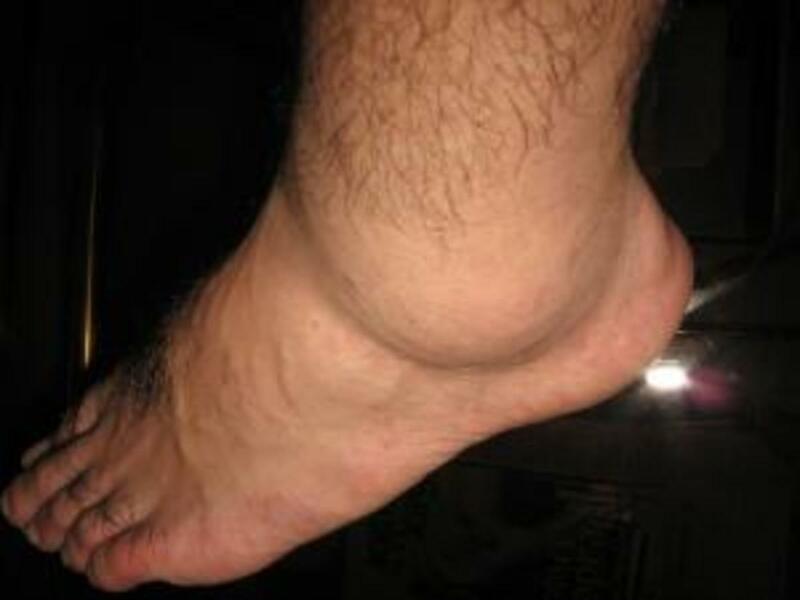 This may be due to a decreased blood supply, a decreased pumping capacity of the heart, or inability of the blood vessels to properly transport the blood. Since it is known that the patient had episodes of fluid loss, the primary etiology may be hypovolemic causes. Specifically, dehydration that can be correlated with the presence of five days of fluid loss from diarrhea and vomiting with little to no fluid intake due to anorexia. Acute blood loss is a secondary type of hypovolemia but is not apparent in this case. Possible fluid loss secondary to septic shock related to gastroenteritis is a possible but less likely cause. This may be considered if there are still signs of shock even after initial resuscitation. Hypovolemic shock is a life-threatening condition if not addressed promptly and adequately. Knowing its causes and the manifestations is the key to early detection and treatment to avoid further complications. In summary, Mrs. A's case teaches us that bouts of common stomach flu should not be taken lightly. Although renal complications may be not very common, they are still dreaded and can be life-threatening conditions that everyone should be aware of. Quiz time! How much can you remember? International Society of Nephrology. (2012). KDIGO Clinical Practice Guideline for Acute Kidney Injury. Kidney International Supplements, 2(1). Jacob, R. (2003). Acute Renal Failure. Indian Journal Anaesth, 1. Shaw, J. (2007). Evaluation of Nausea and Vomiting. American Family Physician. Yes, infection has caused the gastrointestinal problem-- from there more complications surfaced.